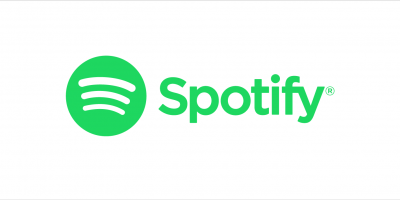 Spotify’s latest podcasts move is a partnership with lyrics-focused firm Genius. The companies have collaborated on a podcast called Déjà Vu, which launched yesterday. It’s a panel-based podcast discussing “the ways that modern hitmakers connect to the iconic musicians from the past who paved the way”, focusing on a different current star each episode. “Does Madonna’s influence shine through in Rihanna’s music? How is Bruno Mars’ trajectory similar to Lenny Kravitz’s?” and so on, with the first episode asking “Is Kendrick Lamar the new 2Pac?” The first series will consist of eight episodes, debuting every other Wednesday on Spotify. 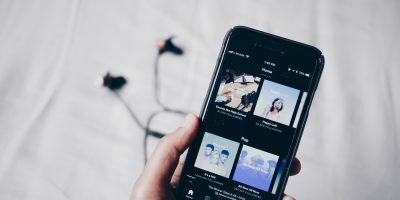 It represents a deepening of the partnership between Spotify and Genius, with the latter already responsible for the content in Spotify’s ‘Behind the Lyrics’ feature. It also comes shortly after Genius’ latest funding round: the New York-based company raised $15m earlier this month.